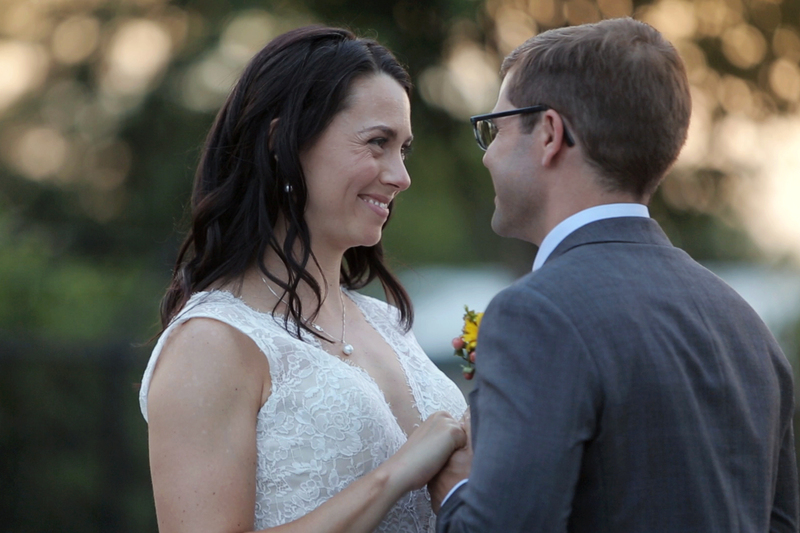 Whitney + Chase Wedding Highlight Reel from Tricia Coyne on Vimeo. Brings me great pleasure to share this wedding highlight reel with everyone. Was so thrilled when Whitney and Chase reached out to me to ask if I’d be their videographer. 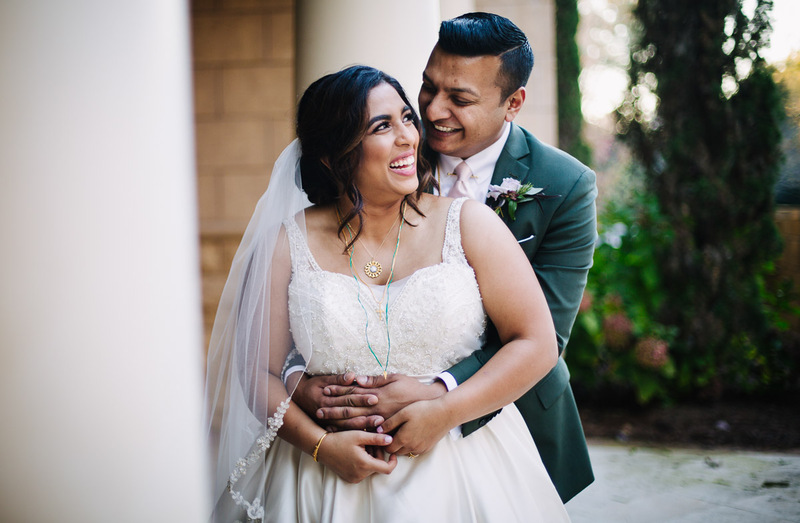 I had filmed her brother’s wedding about three years back – it was the very first wedding video I had ever filmed and edited – so the Henson family has always had a special place in my heart. This wedding was absolutely first class from top to bottom. Amazing vendors, spectacular locations, gorgeous bride and groom, and hysterical friends and family. Whitney has an affinity for horses, so it seemed only right that their venue was at the Stables at Hunter Valley Farm in Knoxville, Tennessee. What a breathtaking place, and talk about perfect lighting. Portrait session was a piece of cake. And let me not forget to mention how outstanding their love is for each other. These two sobbing lovebirds are just crazy for one another.